EPFL (École polytechnique fédérale de Lausanne) is one of the biggest employers of English-speakers in Sion. It brings together academics from all over the world to carry out ground-breaking research in the fields of science and technology. It has had many successes, with numerous awards and highly cited academic papers. And over the next few years, EPFL Valais Wallis plans to double in size, from 200 to 400 employees. 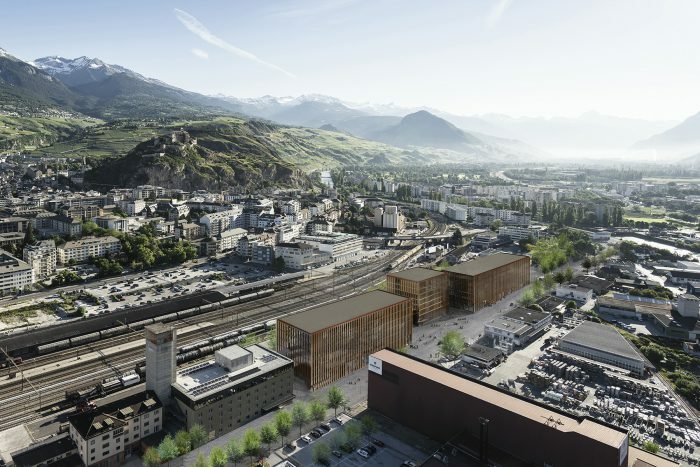 From 2018 to 2021 EPFL will build 10,000 new square metres of laboratories, taking over another building in Rue de l’Industrie, Sion currently occupied by Le Nouvelliste newspaper’s printing works, which will be moved to Monthey. The new fields of study will cover: extreme environments in the Alps and the North and South Poles; bacterial biofilms in the riverbeds of Switzerland and, in particular, in Valais; and data acquisition. EPFL is funded in part by the Canton of Valais and the Town of Sion. The current staff of 200 comprises academics from PhD level to professorship, as well as engineers and support staff. The employees are drawn from 40 countries, including Iran, Uzbekistan, China, South Korea, and India. Most of them are English-speakers, at least as a second language, as the official language is English. They are encouraged to integrate into Swiss life as much as possible and are given help in finding an apartment, accessing sports and culture and attending French classes. They are even offered a free Winter Pass with a 50% discount at 15 ski stations so that they can try mountain sports – in some cases, for the first time in their lives. Over 150 faculty members have taken up the offer. Also because of the vote, Swiss institutions can no longer employ project managers as part of the Erasmus EU programme. Mr Berclaz speculated that Switzerland’s academic relationship with the United Kingdom could become stronger as a result of Brexit, because the two countries were in a similar situation. 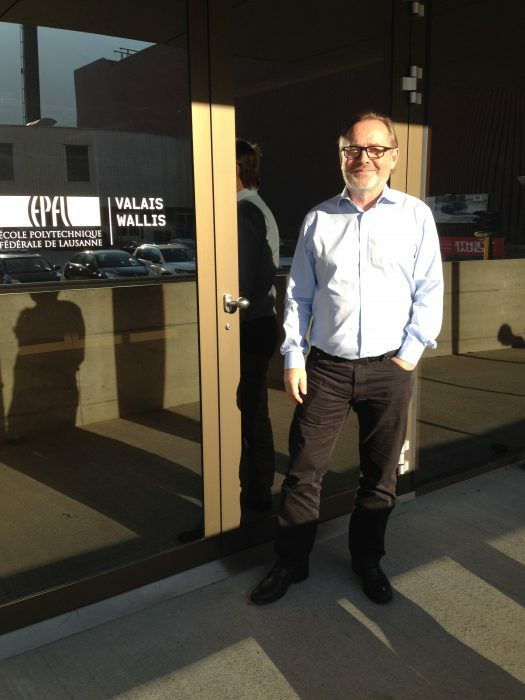 There are two start-ups run by members of EPFL Valais Wallis. One is called SENSàSION, and produces analytical sensors. The second is GRZ technologies, which produces tools for storing renewable energy in scientific laboratories and industry. 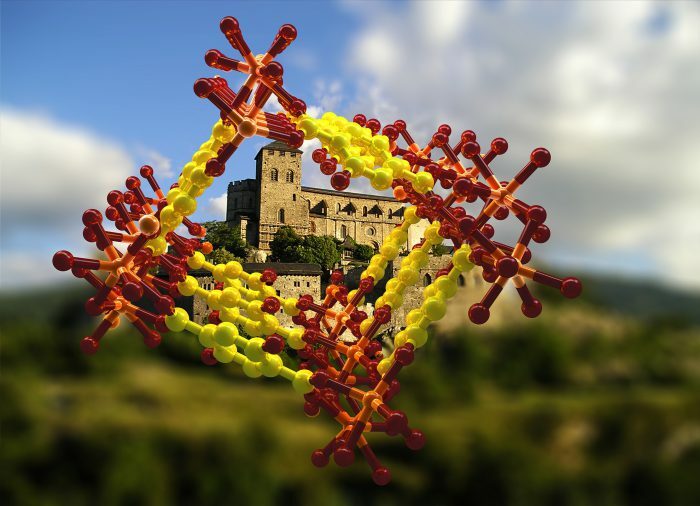 Another EPFL Vallais Wallis lab has patented a MOF (Metal-organic framework) called Sion-1, which captures CO2 like a sponge and has a 7,000 square metre surface area in a single gram of material. 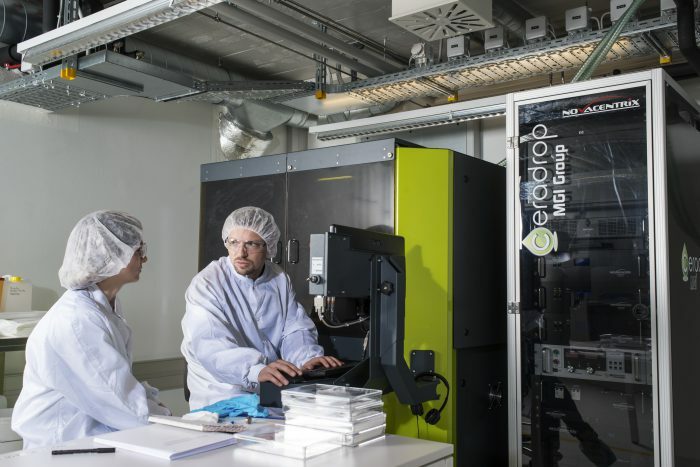 See inside the EPFL Valais Wallis building by taking a virtual tour of the labs. Anyone interested in working there should check the jobs page of the individual lab, which can be found via the EPFL Valais Wallis homepage.